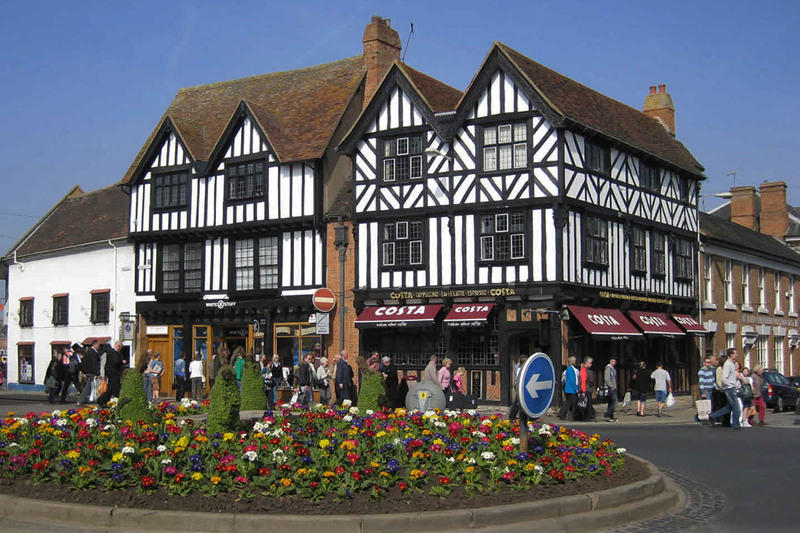 Discover the town synonymous with the great William Shakespeare. Spend a wonderful day in Stratford-upon-Avon, Shakespeare’s birthplace. This amazing town with more than 800 years of history gives you the chance you to visit the house where the world’s most famous playwright was born and grew up. 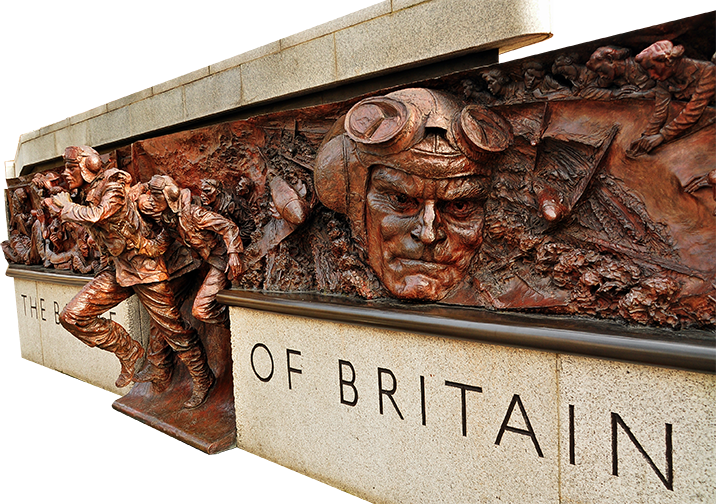 You’ll get to explore a cheerful town and have a history lesson at the same time. 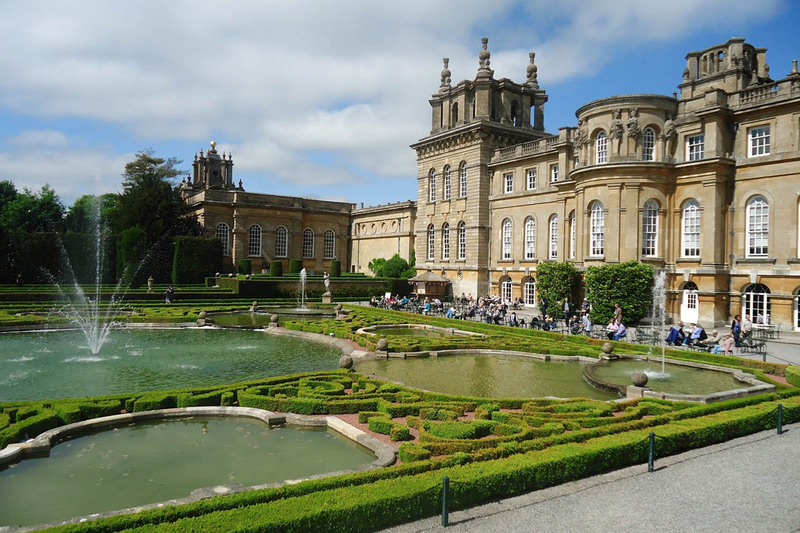 Visit majestic Blenheim Palace and the picturesque Cotswolds on your way to historic Stratford-upon-Avon immortalised by William Shakespeare. 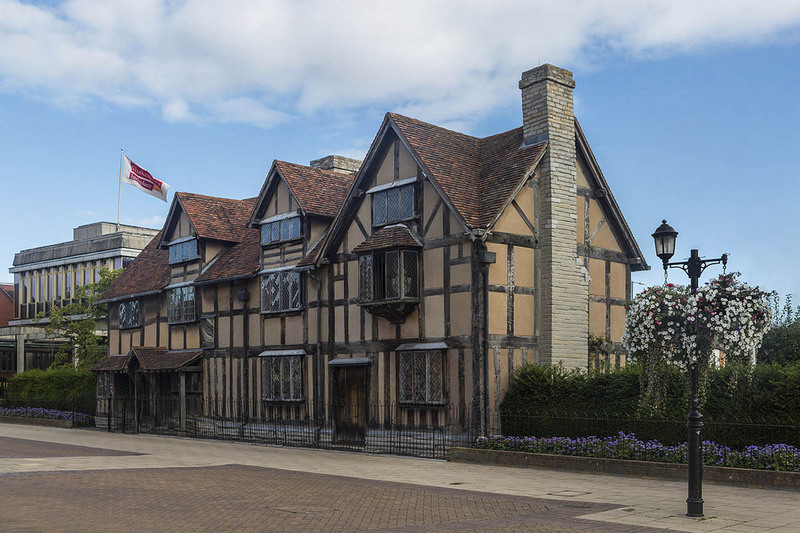 Visit Shakespeare’s birthplace where he grew up and played, Anne Hathaway’s Cottage, the idyllic, thatched cottage where William courted his future wife, Holy Trinity Church where both are buried and the Royal Shakespeare Theatre. 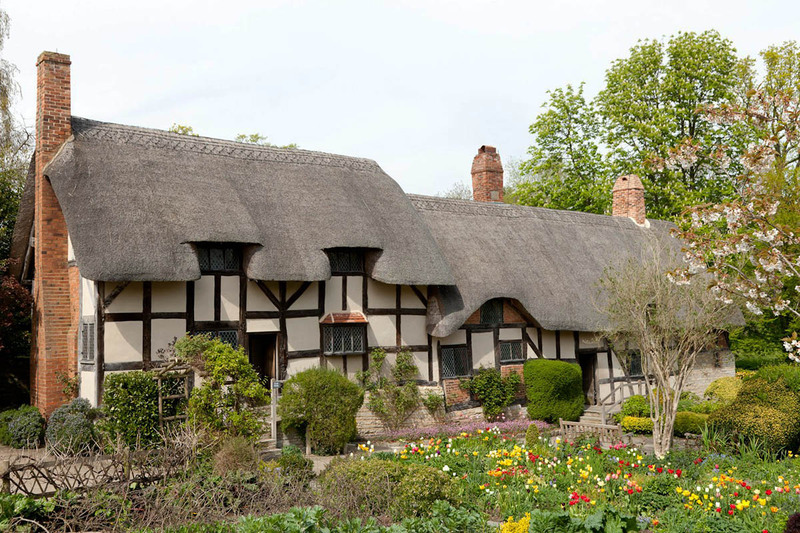 We will also visit Shakespeare Properties – the houses where Shakespeare’s granddaughter and daughter lived or a little outside Stratford, Mary Arden’s Farm in the village of Wilmcote where his mother grew up and which remains a working Tudor farm.